Give access to content and players to multiple restricted users in one click. 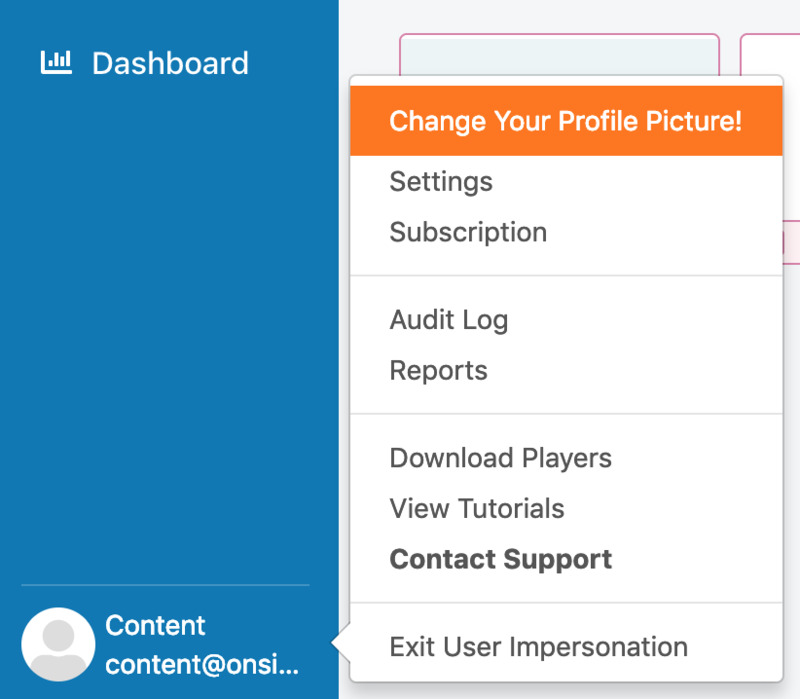 If you as the OnSign TV admin created new content or players and wish to grant multiple restricted users access to it, simply add permission to a group. This works in the same way as giving permissions to individual accounts. Click on “Users” in the sidebar menu and subsequently on "Groups" in the header. 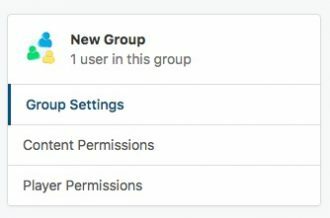 Find and check the group you want to modify permissions for and hit the “Edit” icon on the right. Select then whether you want to share content or players from the sidebar menu. A newly created group will have no folders or content shared with it. Click on the orange "Share" button on the top-right corner. 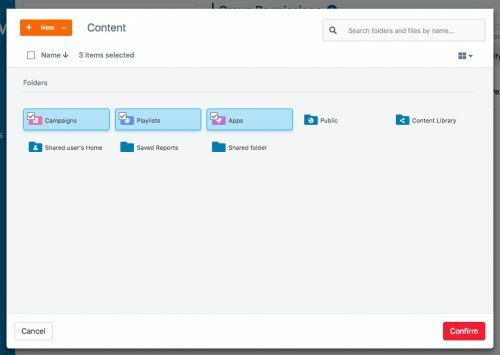 On the pop-up window, select then folders and content you want to share. You will be shown an overview of all content shared with the group. You can determine what actions the group is allowed to perform per item by turning the switches on or off. The process is the same for granting player permissions. Select "Player Permissions" from the sidebar. 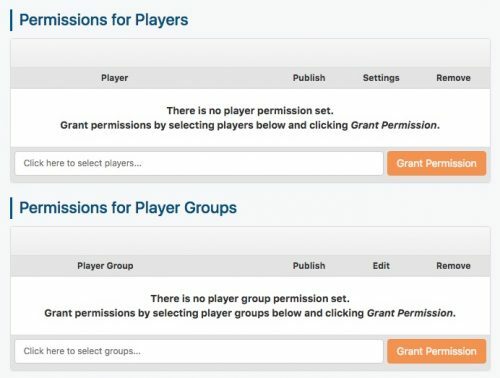 Add the players or player groups you want to"Grant Permissions". Then select the degree of permission for each player or player group by moving the slider. Any time you wish to share new content or players with a certain group, you can edit the group permissions. Another path is adding the group to the item permissions on the content or player page.